It’s that time of the year again. The sun is hotter and people are preparing for the oncoming summer. It’s also the time of the year when people getting in shape so they’ll be ready to wear that swimsuit at the beach in July. However, losing those extra pounds can be a challenge if you don’t have the right diet and exercise that works for you. These three pieces of exercise equipment can be a great place to start if you want look and feel fit this summer. What better way is there to exercise than to simply go for a walk? If you don’t have the time or the weather to go outside, the treadmill is an option that can give you your cardio right in your living room. Some treadmills can be over $1,000, but the Weslo Cadence G 5.9 Treadmill is only $300-500 online. It folds up for easy storage and has incline and speed settings so you can walk or jog with the difficulty of your choice. Other features include a heart rate monitor and Comfort Cell Cushioning. With the Stamina 1350, you have another great way to get in your cardio exercise at home. Riding a bike gives you a healthy workout without placing too much strain on your joints. Like the treadmill, this piece of equipment folds up for storage and comes at an affordable cost for a high quality of exercise time. Step mills are expensive exercise machines, but they are efficient and keep you moving. The StairMaster Step Mill 3 has a variety of features, including workout options and a safety sensor. It also tracks time, heart rate, calories burned, and watts. With a long range of difficulty, you can choose to take it easy or challenge yourself whenever you like. 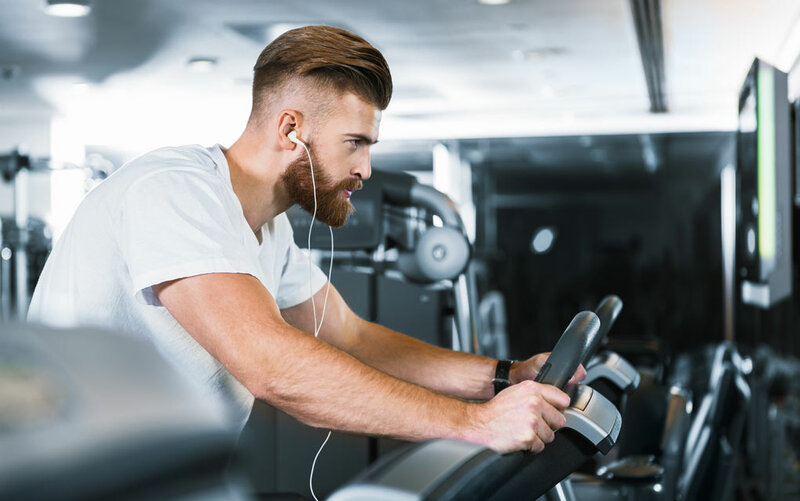 Cardio machines like these will give you a tough workout, but still go easy on your joints and allow you to build lean muscle. It’s not too late to build the body you want for this summer. The right diet and exercise can have you looking and feeling great when you put on your beach swimsuit this year.